Kevin has been a HBA member since 2004. He started off building houses and then moved into mortgages in 2009. He's served on numerous committees within the Association including: Home & Garden Show, Habitat for Humanity Rebuilds, Open the Door in 24, the Total Resource Campaign, membership drives, etc. Keelyn started her career in the insurance industry in 2014 when her family relocated from her hometown of Lawton. 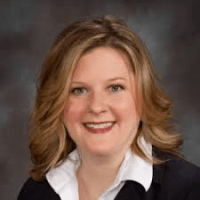 She is the Senior Producer at Eagle Strategic Partners an independent insurance agency that specializes in home, auto, and commercial insurance. 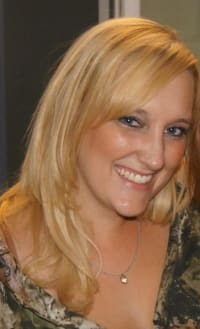 Since joining the insurance industry, she has become involved with multiple community organizations such as the Tulsa Apartment Association, Home Builders Association, Jenks Chamber of Commerce, International Real Estate Management, Habitat for Humanities, Positive People Outreach, Child Abuse Network, as well as multiple school fundraisers. Some of her most recent awards and recognition include: TAA Zenith Rookie Supplier of the Year (2016), HBA 40 BelowCouncil officer, HBA Associate of the Month (Aug. 2016), HBA Home & Garden Show Information Booth chair (2017). She is also active in Positive People Outreach, which is a personal project that gives clothing and food to the homeless in the Tulsa area. She is that girl that cannot stop volunteering and is a true advocate at heart! Keelyn and her son now live in South Tulsa. 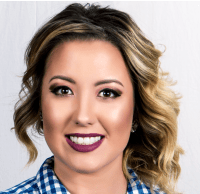 She firmly believes that her charisma and bubbly personality helps her to easily connect with people. Keelyn prides herself in having the keen ability to help recognize a need and provide a solution for all her customers. 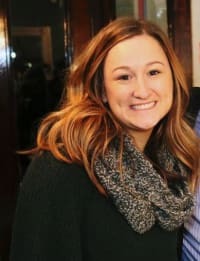 918 Interiors owner Amity Edwards is an active member of the Tulsa HBA and serves as the secretary of the 40Below Council. She has received the Best of Houzz badge in 2016 & 2017. 918 Interiors is a full-service interior design company, specializing in kitchen and bathroom remodels & custom window treatments. 918 Interiors has worked with a multitude of clients to provide space plans, cabinet designs, material selections, and the right resources to purchase all items needed to execute the plans once a design is finalized. With extensive knowledge in products and hands on know-how, 918 Interiors brings their clients vision to life by combining the latest design trends with classic implementations to achieve timeless living spaces. 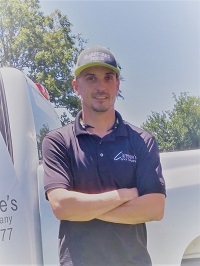 Jeremy Moore has been working in construction since he was young. After 5 years as a paramedic in the military Jeremy felt called to start a business. Entrepreneurship paid off and Claremore's Fence Company is a booming small business. Jeremy is an honest hard worker. 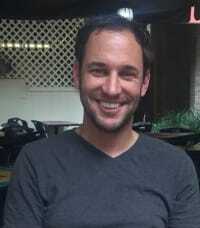 Jeremy is a people magnet, and loves meeting new people, networking, and spreading the word about his thriving Company. Jeremy has a beautiful daughter and serves at Destiny Life Church. He enjoys kickboxing, rock climbing and shooting at the gun range. He loves the local community and helping others.